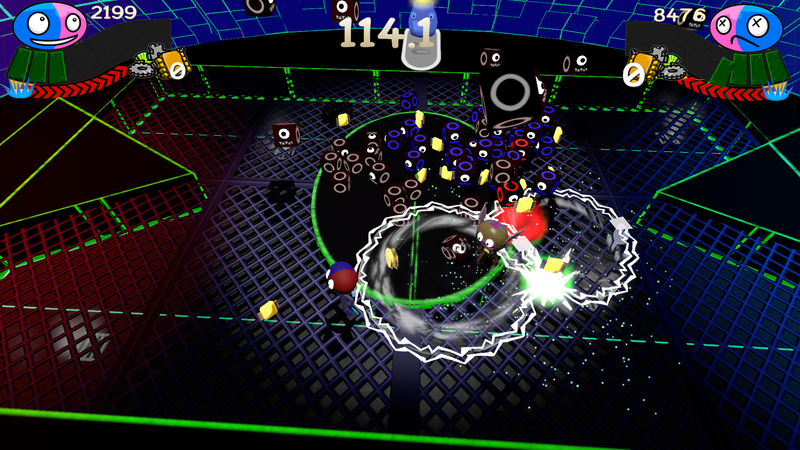 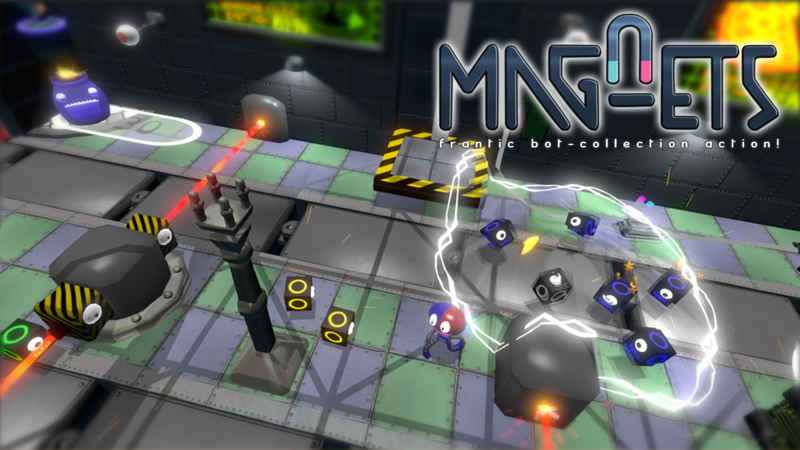 MagNets: an intense arcade-style robot-recycling collect-em-up! 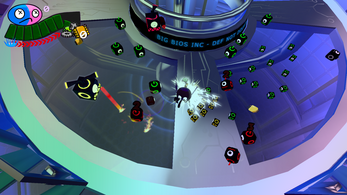 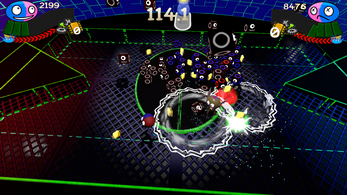 Players must fight to restore order in Polarity City, one arena at a time. Do this by capturing malfunctioning Bloxbots in your Electromagnetic Nets (or 'MagNets'), and Recycling them into tools to complete the level and powerups to survive their attacks! 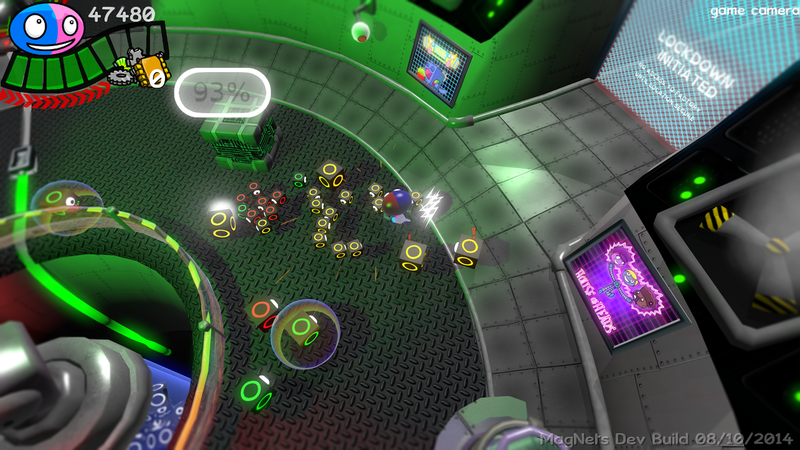 Mac and Linux builds and online leaderboards coming soon! 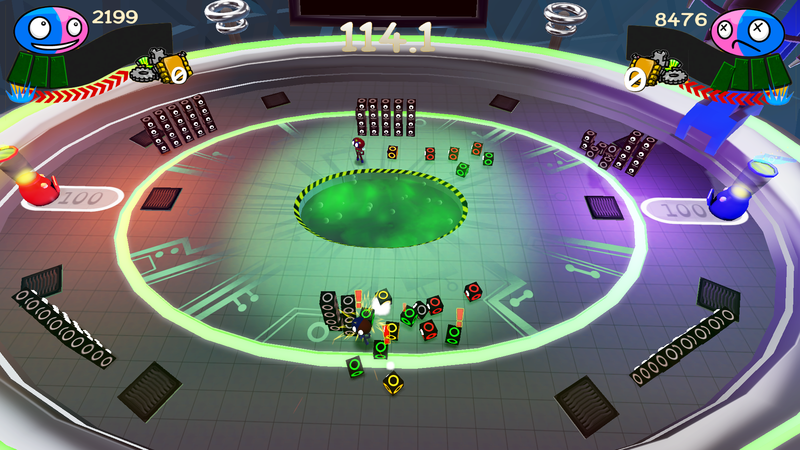 Read more about this release, our experiences and our update roadmap HERE on our dev blog! 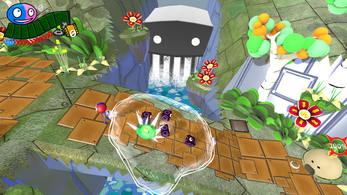 Total Monkery are a small independent family-run games studio in Devon, England. This is our debut game, and the very first release of four of the five devs! 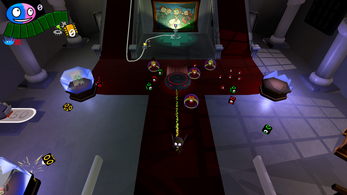 Much of the MagNets concept was created in collaboration with awesome artist Phil Corbett, who worked on Rat Attack with Richard and has since done work for big names such as Nickelodeon and Disney. Check out his blog for glorious weirdness! 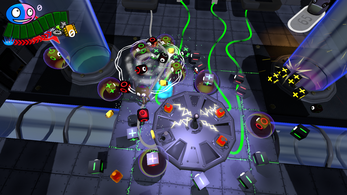 Other collaborators on MagNets include Develop award-winner Jamie Hamshere (AKA Junosix on SoundCloud) and Harry Holmwood, providing original music.